What comes to your mind when you think of microfinance? To me it’s ‘easy access’- a key factor that has enabled the sector to reach 34 million poor people in Bangladesh, essentially bringing financial services to their doorstep. 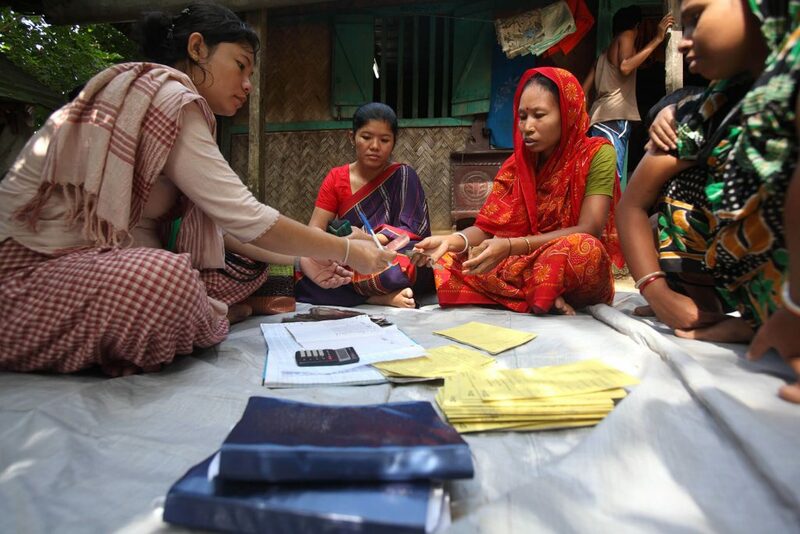 Microfinance institutions are working on financial inclusion: ensuring that the ‘unbanked’ can access the full range of savings, credit, and insurance products that they need. Traditionally their focus has been rural households, usually women, who run small businesses at home. But as Bangladesh’s economic picture shifts towards salaried employment from agriculture and informal labor, there are growing pockets of salaried workers who are ‘under banked’ and can benefit from microfinance. 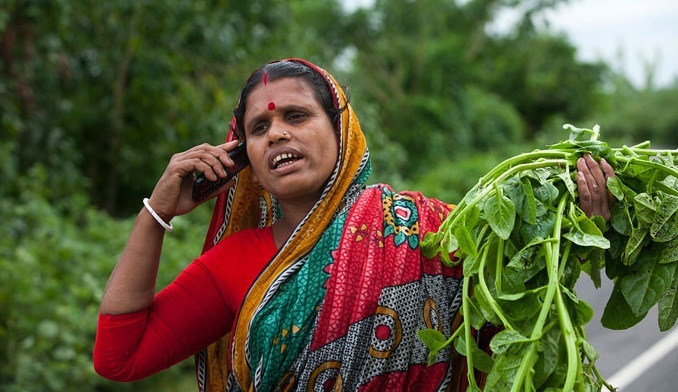 In Bangladesh currently about 44 million people’s incomes fall between USD 151 to 250. This number is predicted to swell to 64 million in 2020 and to nearly 92 million in 2025. This segment includes teachers, many cadres of government staff, garment factory workers, local NGO staff etc. When low-income earners need money for an emergency or investment they have to turn to sources other than banks. This could be personal lending from relatives (which is often hard to get or insufficient) or from local money lenders at very high interest rates (60 per cent – 120 per cent annually). Neither of these options are adequate. 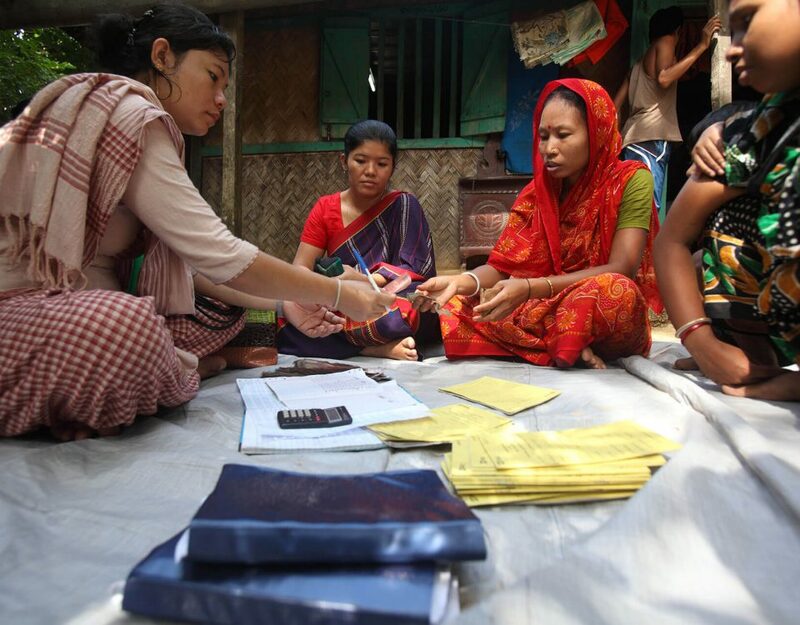 In response to these unmet needs, BRAC launched a specialised loan product last September targeting jobholders with a minimum salary of BDT 10,000 (USD 125), who in spite of earning stable, salaried incomes, struggle to manage their finances. The jobholders’ loan helps clients cover expenditures such as education fees, asset and land investment, home repairs, medical expenses and wedding costs that cannot be covered by the limited salaries or services available to them. The loan is being piloted in 15 branches across Bangladesh (soon expanding to a further 50 branches) and within this short span of time has seen an encouraging market response. A total of 361 loans have been disbursed, and the average loan is about USD 800. Clients pay their loans back on a monthly basis, either by visiting the nearest branch office or via mobile money. Ultimately, a successful product means one that is user-friendly and suited to clients’ needs. Specific features of the jobholders’ loan, such as no processing fees, shorter loan processing time and fewer required documents make it much easier for clients to avail, in turn giving it a competitive advantage over similar products in the industry. Clients who took the jobholders’ loan from BRAC said that it was a ‘reliable and quick’ source of finance. 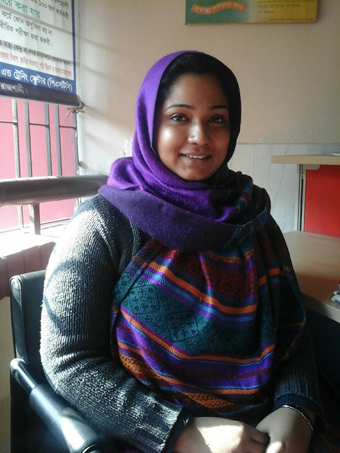 One such client, Farzana Akhter, 25, works as a paramedic in a small health clinic in Rajshahi, and took a loan of BDT 50,000 (USD 650) to cover the costs of a family emergency. Speaking to BRAC she said, “It’s a great facility for us. I needed the money badly and got it within a short time. If I had turned to other sources it would have been too late.” Since she took her loan, five of her colleagues have also taken loans from BRAC as well. Given clients’ low incomes, we put a conservative limit on loan sizes. However, clients often ask for larger loans. An ongoing challenge for this product will be to balance between demands for more credit with attention to the risk of over-indebtedness. 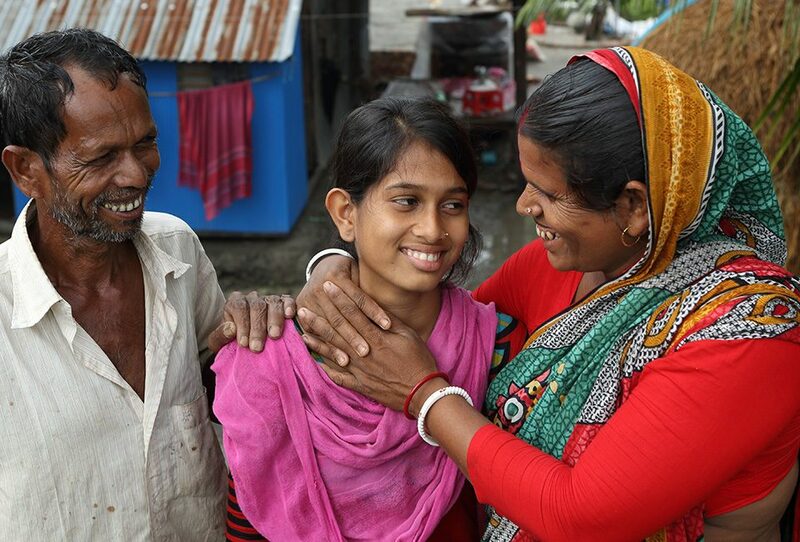 BRAC sees financial services not just as an intervention to empower a particular set of people but as one important tool needed by all families, rich or poor, salaried or self-employed. 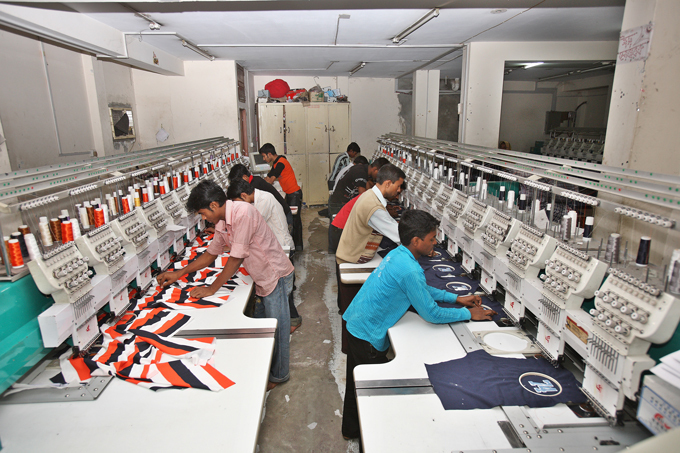 Expansion of products like the jobholders’ loan will enable BRAC to serve the needs of Bangladesh’s evolving economy. Dilshad Jerin is a young professional at BRAC Microfinance.